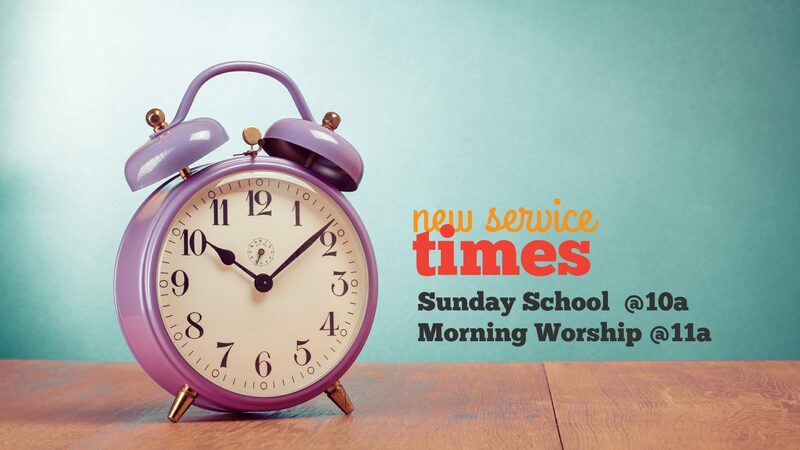 Gethsemane Baptist Church » New Service Times! Join us Sunday’s for our refreshed Service Times! Bible Classes for All Ages @10am & Worship @11a!